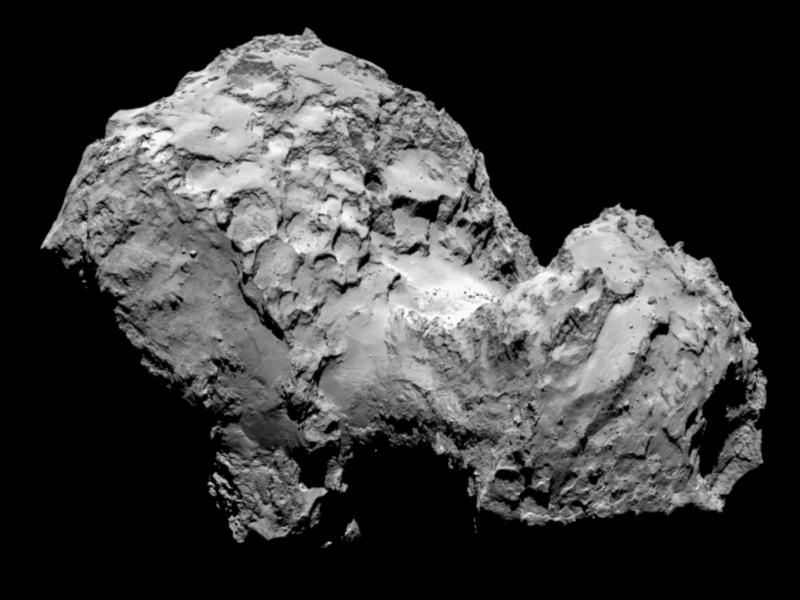 Some lovely images of Comet 67P/Churyumov-Gerasimenko coming in from Rosetta. Just image what they will be like when the probe drops down to 10km, and when Philae lands. Just makes you want to put the whole thing in a space sim or even my Port2Jump and set a Traveller adventure there. Listed below are links to blogs that reference this entry: Space in Images - Missions - Rosetta. This page contains a single entry by David published on August 7, 2014 6:51 PM. Battle of Craonne - 2mm was the previous entry in this blog. Battle of Craonne - 25mm is the next entry in this blog.